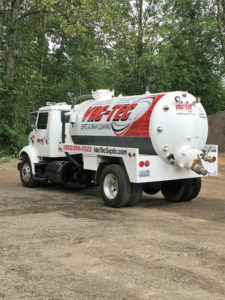 Whenever you need to get septic tank pumping done in your home or business place, call VAC-TEC LLC. We are a premier septic service company with extensive experience of performing septic tank pumping in the Parkland area. We are equipped to handle any big or small septic tank cleaning job and cater to residential, municipal and commercial demands for septic pumping. 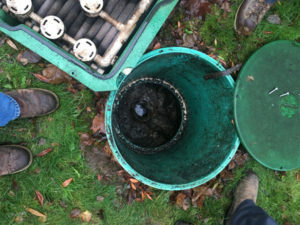 The only way to avoid such a damaging situation is to call us for septic inspection and septic tank cleaning. We schedule your septic pumping job immediately so that you do not encounter avoidable problems. We send over trained crew to ensure that the septic tank cleaning work is done flawlessly. Why Should Parkland Residents Choose Us for Septic Pumping? A job as important as septic tank pumping must be left to professionals. In fact, you should not hire just any neighborhood septic service company but settle for nothing less than the best septic pumping services that Parkland has to offer. When it comes to septic pumping in Parkland, the services offered by VAC-TEC LLC. are second to none. 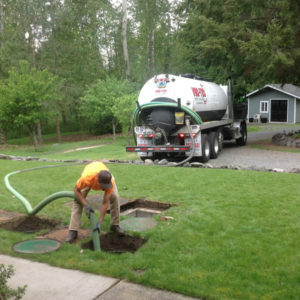 Call us at Tacoma – (253) 777-4887 Seattle – (206) 339-0039 Olympia – (360) 338-6686 North Dakota – (701) 566-0045 for a free estimate of septic tank pumping costs.